Eyeglasses and contact lenses are the usually recommended forms of vision correction eyewear. That said, there is another option that you may want to try. OrthoKeratology, or simply Ortho-K, is drawing attention not only for its effectiveness, but also for its numerous benefits. 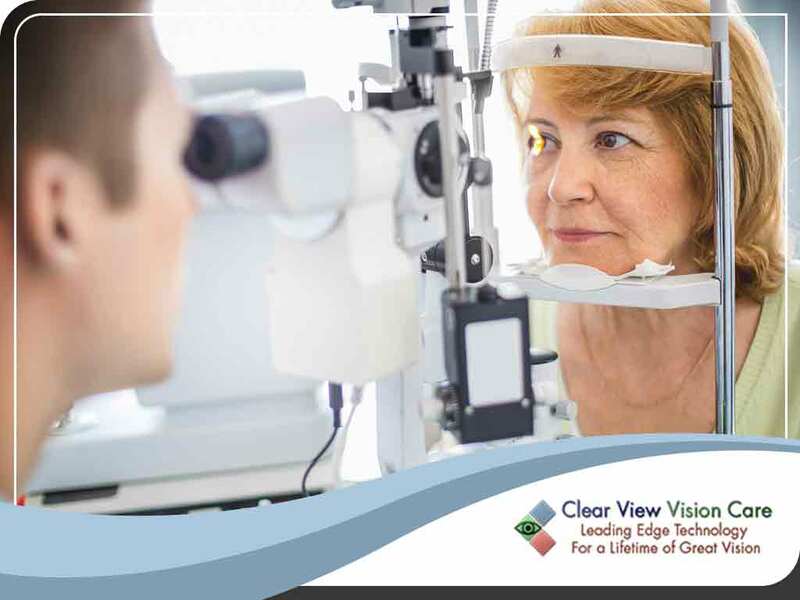 Read on as Clear View Vision Care, your provider of vision therapy and other eye care services, talks about OrthoKeratology in detail. Your eyes are covered by a transparent, dome-shaped structure that focuses light onto your retina. When it develops irregularities, you may have trouble seeing things clearly. This is where Ortho-K comes in. In orthokeratology, you’ll have to apply Ortho-K corneal molds to your eyes. They look like your regular contact lenses and are made of rigid, gas-permeable lenses that let in oxygen, just like some types of contact lenses. However, unlike regular contact lenses, orthokeratology lenses are worn while you sleep. This is why it’s also called as an overnight vision correction option. While you’re asleep, the technology behind the orthokeratology lenses flattens your cornea, giving it a renewed shape. Upon waking, you can remove the Ortho-K molds and instantly experience improve vision. Ortho-K is primarily engineered to correct myopia, also referred to as short- or nearsightedness. Studies show that it’s also effective in controlling hyperopia or farsightedness. It can help manage astigmatism as well. Some new versions have shown success in preventing presbyopia progression. One great benefit of orthokeratology is that you’ll experience immediate results. After just one night of having them on your eyes, you can wake up to sharper visual acuity. Your eye doctor also shares that Ortho-K lenses offer a feeling of normalcy. Since you won’t have to use eyeglasses or contact lenses during your waking hours, you’ll be able to see things clearly, as if you have no vision problems at all. You’ll be able to do things and enjoy your hobbies without any restrictions. To learn more about orthokeratology, contact us at (520) 394-6111 or complete our form. We serve Tucson and the surrounding AZ communities. Watch out for the second part of this special blog to learn if you’re a good candidate for Ortho-K.